April isn’t just the month of emergency umbrella purchasing and debating the best Easter egg choice. 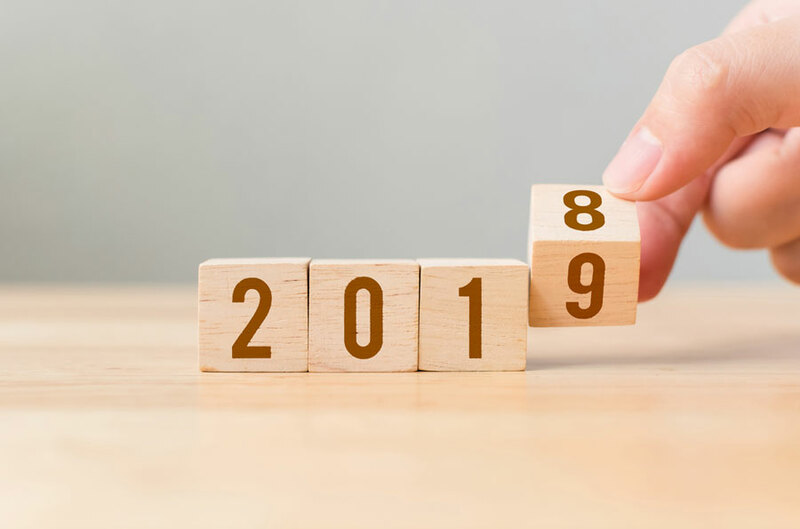 It also marks the start of a new financial year, meaning most businesses are busy reviewing the numbers, strategy planning, and maybe even charting out budgets for new projects. Cold, hard numbers are a useful tool when you’re in the midst of business planning. If a product sold sensationally well, or one department significantly under-performed, that gives you a clear steer on your strategy moving forward. But as every organisation will know, those Key Performance Indicators (KPIs) don’t give you the full story. Growth isn’t just about profit, it’s also about people – so to gather some human insight to shape your plans, you need to look within. Nope, that isn’t just a mantra for zen living: we’re talking about gathering employee feedback. Not sure how to go about it? Here’s what you need to consider. When the finance department is busy posting P60s, why not think about sending out feedback requests to the entire company, too? If you’re looking for business feedback, it’s all too easy to fall into the trap of only asking the management team for their input. Although these individuals have a lot to contribute, it’s important to ask people of varying seniority, across all departments around the organisation, to see what insight you can gain. Say you’re planning on investing in a new telecoms tool to help your contact centres run more efficiently - it’s a big investment and you need to get it right, so who better to ask than the people who actually use these tools day-to-day? From frontline agents in the contact centre to analysts, mid-level executives and the marketing department, try and gather feedback on your tools, processes and culture from across the entire business. In doing so, you’ll gain a 360° view of what’s happening in your organisation, with new perspectives and perhaps even some fresh suggestions for how to improve. Once you’ve decided who you’ll ask for feedback, consider how you’ll go about it. All too often, businesses rely on a deep-dive annual employee survey and nothing else. Don’t get us wrong – an employee engagement survey is an excellent source of data, and we highly recommend carrying one out to give yourself a benchmark of year-on-year performance and employee engagement. But, as staff appraisal methods go, it shouldn’t be used in isolation. With an annual survey, you’re only getting a sense of how employees feel at that specific moment in time. This means key insight from around the year could be missed. Plus, your employees are busy people, and finding the time to fill out a lengthy survey can be a source of frustration. So, the data you get as a result might not be the most helpful, and half the company may not find the time to fill it out at all. Fortunately, there are some great ways to supplement your annual deep-dive and truly capture the voice of the employee. Using triggered requests is one option. You can set them up to deploy at key moments - such as after a company conference - helping you to gather insight all year round. But you can also empower your employees to give feedback at the very moment it occurs to them, by using always-on Listening Posts – handy for capturing those emotions in the moment. Your customer feedback is likewise a valuable resource, and should always be considered as you’re laying out plans for the year ahead. But again, the same rules apply: sending out a lengthy customer engagement survey once a year isn’t the best tool. Triggered feedback and listening posts capture a higher volume and quality of customer feedback, and can help you make sure you capture rich insight all year round. A new tax year is a great time to think about your plans for the months ahead, but plans can’t be pulled out of thin air. They need to be evidence-based - use the feedback and insight you’ve gathered throughout the year, whether that’s from management, frontline employees, or customers. In doing so, you can be sure your strategy is driving you towards success – helping to make the next financial year the most fruitful one yet.